"Learn this HORMONAL & INFERTILITY TREATMENT METHOD and get a fantastic, easy and fast Hormonal questionnaire test as a tool to check your client’s and your own imbalances"
If studying online with video and pdf´s on your computer, tablet or smartphone sounds more appealing then this course is for you! The video, pdf´s and the Free Hormonal will be available to download immediately. If studying at home with a DVD and a book in your hand sounds more appealing than an online tutorial, then this course is for you! The course book and the Free Hormonal Check Test will be shipped to your home. 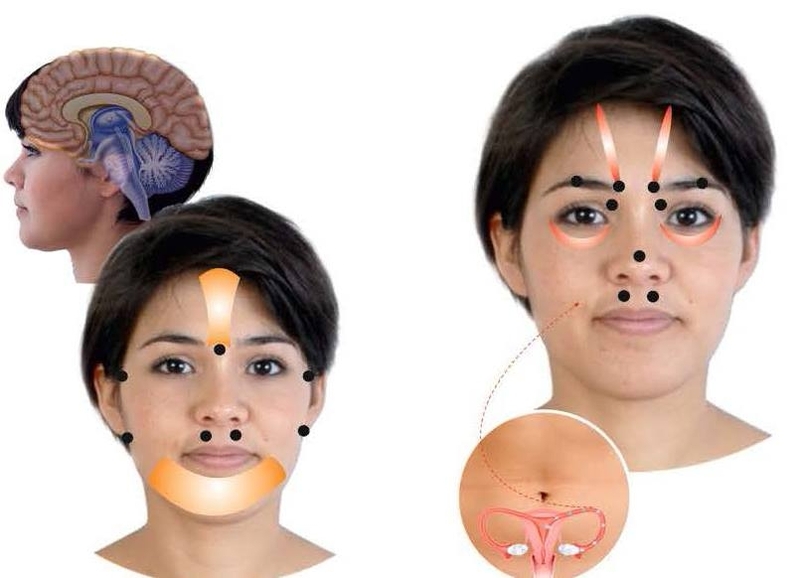 This method combines Foot- and Facial Reflex Therapy stimulating very specific reflex areas and points and face and feet to influence all over the endocrine system and the brain in a natural way the functioning of the main glands Pituitary and the Hypothalamus and all the hormonal system. With this method, it is possible to regulate ovaries, adrenals, testicles, thyroids and pancreas and balance the glands in order to make them produce a normal number of hormones. Problems on fertility are becoming more and more common every day around the world, and it is a very delicate and serious issue. It can lead to many problems during the treatment, and a lot of women have passed through programs on fertility that have caused even more hormonal disorders. It also involves many emotions. With the Reflex Hormonal method, you are able to offer your clients very specific and fast results. - Vaginal and skin dryness and bladder prolapse, tumor’s in ovaries (PCO) and breast or fibroma in the uterus. The Hormonal course offers the experience of more than 38 years of Lone Sorensen experience and a database of combinations of treatments for every kind of hormonal problems or conditions. This course offers content on the latest researches around the globe. The course is completed after submitting the exam: 1 case study of 10 treatments, described in a Word document and should include a before and after picture. After passing the exam a diploma will be issued to the student. 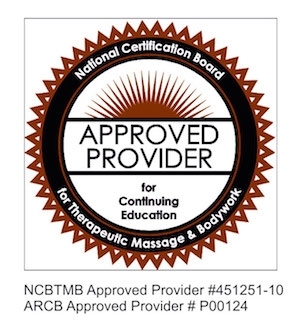 by the American Reflexology Certification Board.After passing the exam a diploma will be issued to the student.